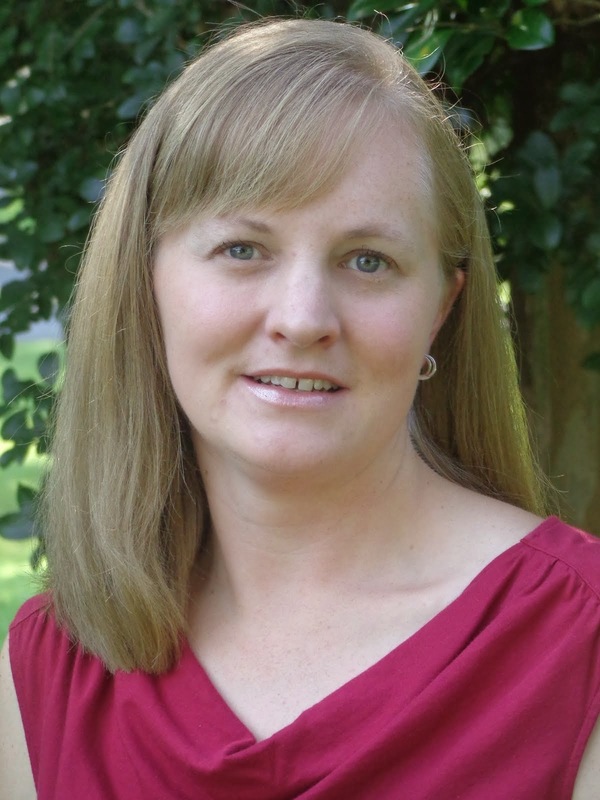 **Here is something I wrote that was posted on a blog for local NC Triad Moms. 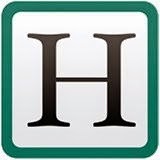 Their website is a great resource for all moms. 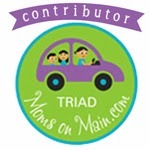 Check it out at www.triadmomsonmain.com! I come from a small family – just my parents, my older brother, and me. My husband, however, is the oldest of five siblings. I used to be very intrigued by the fact that all five of them – 4 boys, 1 girl spanning fifteen years – were so incredibly different from each of the others in both personality and lifestyle. That has changed now that I have three children of my own. My three – all girls – each have very different personalities. I find this fascinating and somewhat perplexing. After all, they have all been raised in the same environments and by the same parents; with the same rules, morals, and advantages. Some psychologists would attribute these differences, or at least some of them, to birth order. I, like you, have heard bits and pieces of these birth order theories, but recently decided to look a little deeper. Here’s what I found. The theories attributing certain personality traits to birth order were initiated in the 1920s by an Austrian psychologist named Alfred Adler. Since then, several others have researched and expanded upon the theories. There are also plenty of scientists and psychologists who believe that birth order has little or nothing to do with innate personality traits. For those who do believe, here is a brief summary. For a time, these children are the only child in the family; they do not have to “work” to receive attention. However, they are then “de-throned” by the next child who comes along. They do what it takes to please their parents after that in an attempt to regain their prior status. Some typical characteristics of first-borns include natural leadership abilities, reliability, conscientiousness, and ambition. They are often perfectionists. They do not like surprises or changes and they have a strong need for approval. Here’s an interesting factoid: Over half of all U.S. Presidents were first-born children! These children are the babies! They are often doted on and even spoiled. They tend to be very social, outgoing, and entertaining. They love the limelight and, therefore, can be manipulative or risk-takers. Some examples of youngest children: Jim Carrey, Steve Martin, Drew Carey, Billy Crystal. Enough said! There are, of course, some variables in these theories. A large age difference can throw off the usual traits and lead to more crossover of characteristics. Gender also plays a role. For example, if the first born is a girl and the second a boy, the boy is likely to show some first born characteristics since he is the first male. Children with disabilities also change the typical birth order rules because they usually require extra attention regardless of their place in the sequence. Sibling death, adoptions, and blended families can also throw a wrench into the usual regimen. So what do we parents do with all this information?? Well, some give these parenting tips based on the birth order information. · With first-born children¸ do not pressure them to improve; they already feel pressure to be perfect. Also, be careful about piling on too many responsibilities. · With middle children, empower them by letting them make decisions within the family sometimes; find ways to make them feel they have a special place in the family. Take time to listen to them since they tend to keep feelings concealed. · With the youngest children, be careful not to “loosen” the rules for the baby and be sure to give them some responsibility, too. Now that I have reviewed all this information, I can definitely see some of these traits in my children. My oldest is most certainly an ambitious perfectionist. My middle is absolutely creative and imaginative. My youngest is only three, but already has a very witty sense of humor and truly enjoys those rare moments when she is the only child present to command attention. But, who am I to say those traits wouldn’t be present even if their birth order was different??? So what do you think?? Do you see these character and personality traits in your children?? In your spouse??? In yourself??? The birth order theories may give us some insight into the reasons behind the differences among siblings. In the end, however, does it really matter? Our children are who they are. They have personalities and temperaments all their own. They each have strengths and weaknesses; good traits and not so good traits. They are each an integral part of their family no matter whether they are the first, last, or only child. As parents, we have to respect them as individuals and be considerate of their different styles, emotions, and abilities no matter what the underlying reason may be. Fact or theory: who can say for sure?? All I know is I love my girls for who they are and I wouldn’t change them for the world!